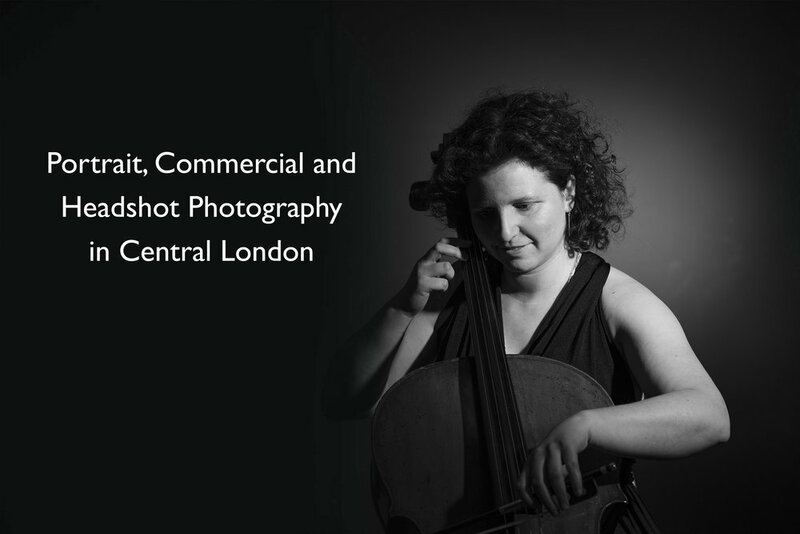 We are a Central London portrait, headshot, lifestyle and commercial photography studio, founded by William Roy. 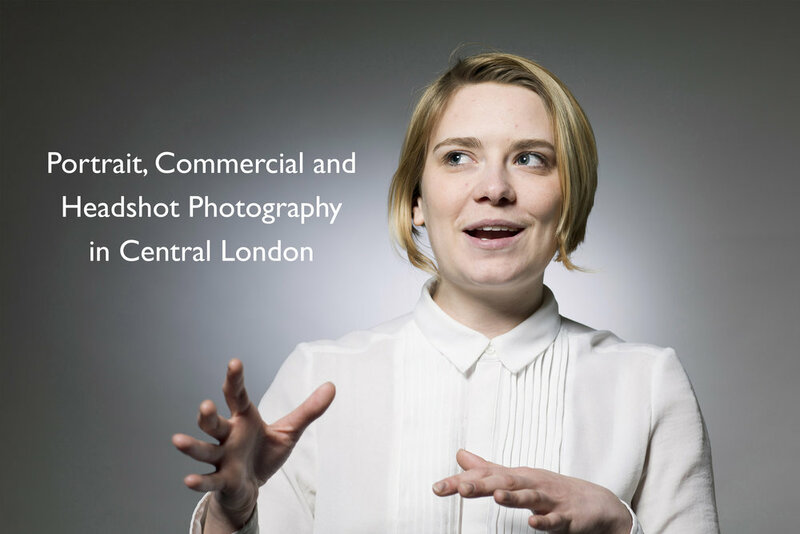 We work both on location as well as from our Charing Cross, London studio. We take time to understand our client's requirements. From corporate portraits to dating profile images, via sports, nature and even the odd horse! We can also produce images specifically for LinkenIn profiles, both for individuals and companies. We like to keep what we offer simple and professional, giving our clients a straightforward set of packages to suit their needs. We are proactive, and are always happy to offer suggestions, ideas and thoughts. 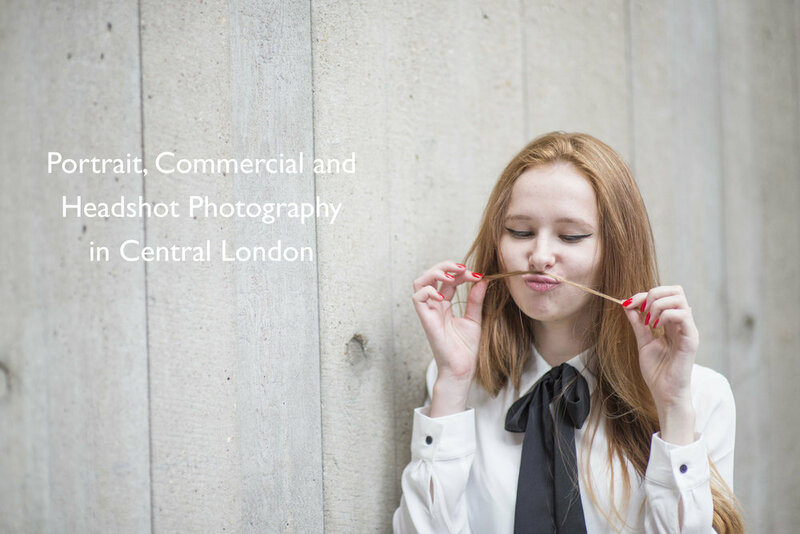 We offer bespoke photo shoots as well a image printing and light retouching, We use the very best Hasselblad, Profoto and Nikon equipment, and pride ourselves on the quality and cost effectiveness of our services. We are always happy to discuss your individual requirements, so please get in touch to see how we can work together. We like to give back in different ways. Financially - We currently offer a 20% commission rate on all recommendations/referrals that result in a new client. So you could earn the price of your shoot back with a single social media post! Ask us for more details. Socially - Williams's background is Social Documentary photography, and is keen to give his time and efforts to examine, showcase and highlight social issues that may be misunderstood or misrepresented. His Charing Cross studio is convertible into a gallery space, and is always happy to look into donating this skills, time and space for exhibitions that can make a difference. If you have any thoughts or interests in how we can work together, please do not hesitate to get in touch. With all our packages, we give you all the images that are taken during the shoot (less any test shots). They are you pictures after all! So for even our basic 45min shoot package, this would typically be at least 100 images. We also include a natural photo-retouching service, with at least ten images included at no extra cost. All the digital images are delivered via a secure web download portal. We can also store your images as backup, at no additional cost.